Cade Wofford joins the ranks! Have you seen the wall of honor in the American Freedom Museum on the Brook Hill Campus? Cade Wofford, ’16 will be joining his Brook Hill brothers and sisters on that wall. He just graduated basic training. 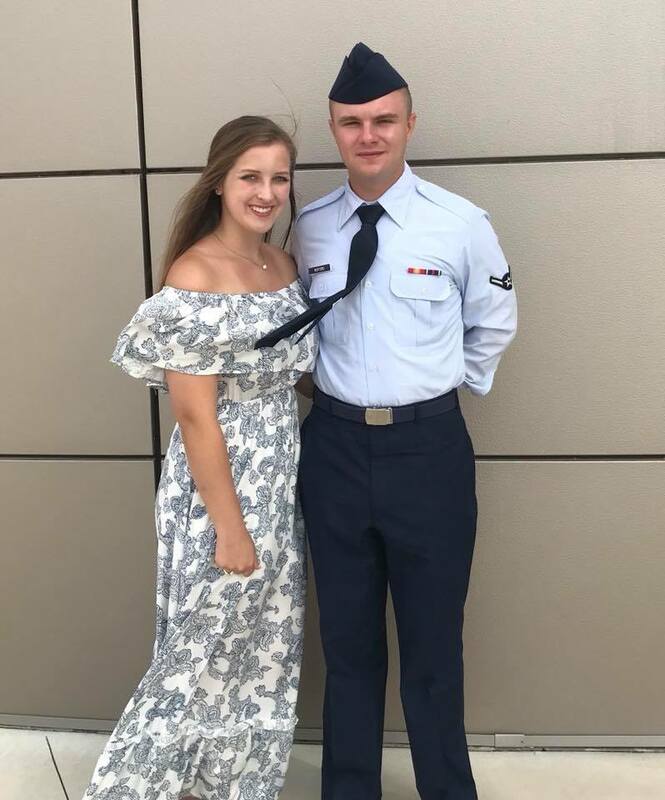 Cade will be headed to Sheppard AFB in Wichita Falls for Tech school, where he will be training to become a crew chief on a c-135. Congratulations, Cade!